Every so often you chance upon a scientific study that makes you think “What? 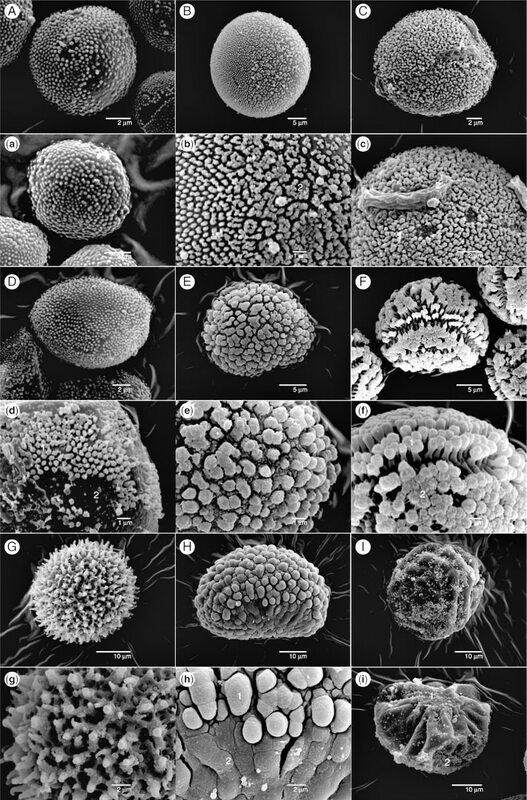 That’s new or worthy of study (and publication…)?” I had that reaction when I saw the paper entitled, “Photosynthesis and circadian rhythms regulate the buoyancy of marimo lake balls” by Dora Cano-Ramirez et al.. Marimo balls are spheres of Aegagropila linnaei [a filamentous, multicellular, freshwater green alga]. The ‘phycospheres’ are found in shallow freshwaters such as lakes in Iceland, and – most famously – in Lake Akan in Japan. Although Lake Akan is home to an estimated population of 600 million marimo – some exceeding 30 cm in diameter, globally, marimo are threatened and increasingly rare in nature. Primarily associated with the lake bottom, the balls have been observed to float at the lLake surface. And it’s with which buoyant fact that we begin this Cuttings item. 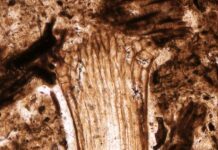 Understandably, one’s response to this discovery might – with some justification – be to say: So? What did you expect? But, that is to miss the point, and in so doing misunderstand the role of scientific inquiry. 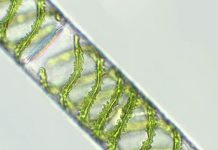 Just because one might have guessed that photosynthesis was behind the alga’s ballooning behaviour, doesn’t make it so. You have here an excellent example of: a natural phenomenon, a hypothesis that might explain it, and an experiment carried out whose results ‘failed to disprove the hypothesis’. That is the scientific method in action. 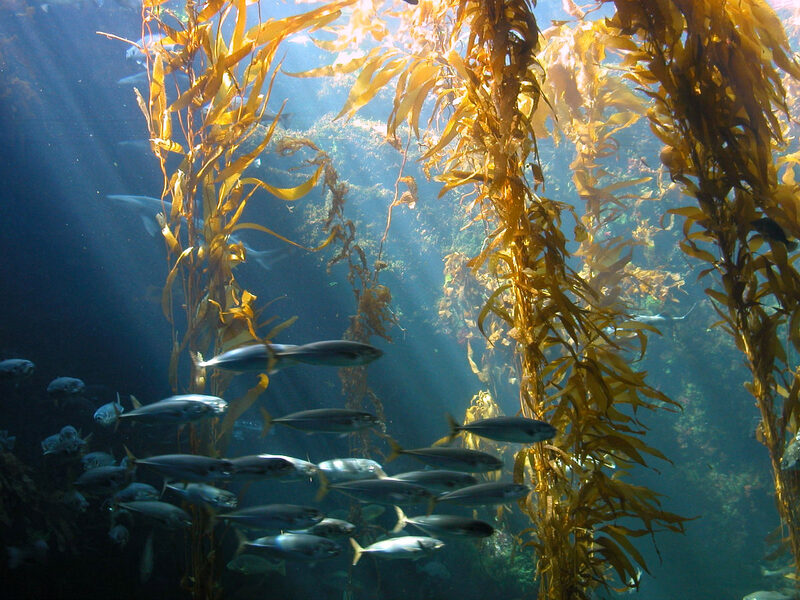 * Although the buoyancy is down to the oxygen, the team also found that this light-induced acquisition of buoyancy is related to circadian rhythms of photosynthesis in the marimo. 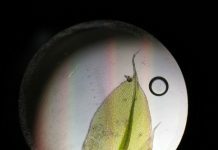 As they conclude, they’ve identified “a circadian-regulated buoyancy response in an intriguing and little-studied plant”. 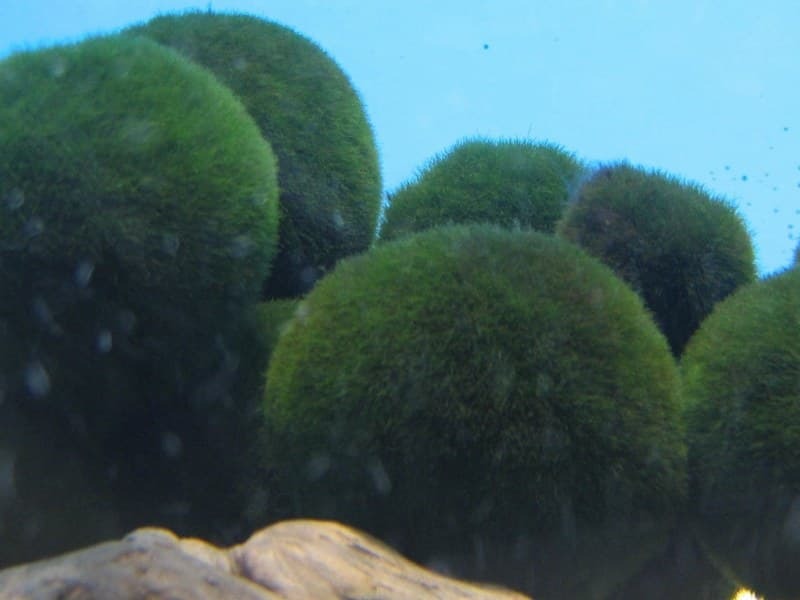 ** The discovery may have future implications – ‘practical applications’ – for conserving marimo, which, according to the study’s lead author PhD student Dora Cano-Ramirez, are “endangered, being currently found in only half the lakes where they were once spotted”. *** The big question now is: Are marimo balls in one’s aquarium a better alternative to the absolute ‘must-have’ bedroom/living room accessory of the 1960s/1970s, the lava lamp (whose encapsulated coloured oil exhibits a similar photo-induced buoyancy behaviour … and which also operates in a circadian, albeit light-dark reversed, way…)? Previous articleWhere does scent go when attraction doesn’t matter? Next articleHow do pollinators paint the landscape with colour?